Vaskevich Studios was a participating and contributing photographer at the NASA KSC Expo 2015 event. 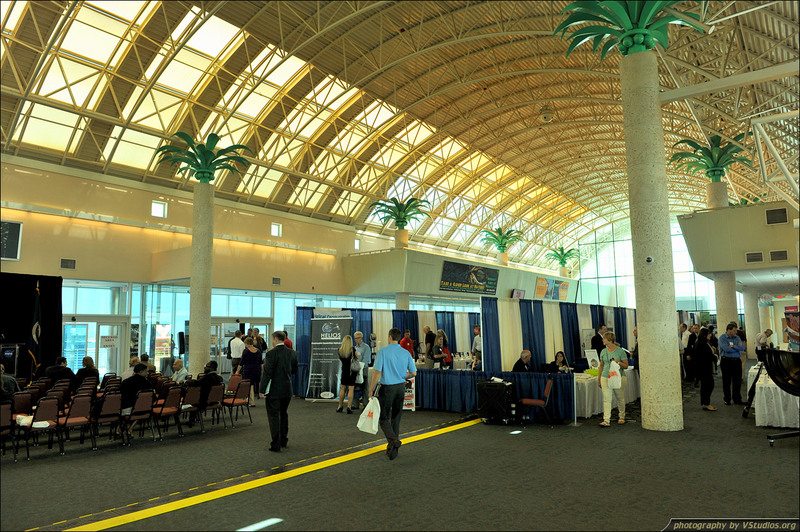 The NASA Kennedy Space Center 25th Year Anniversary Business Opportunities Expo 2015 was held on October 20th of 2015 at Terminal 10 in Port Canaveral in Florida. 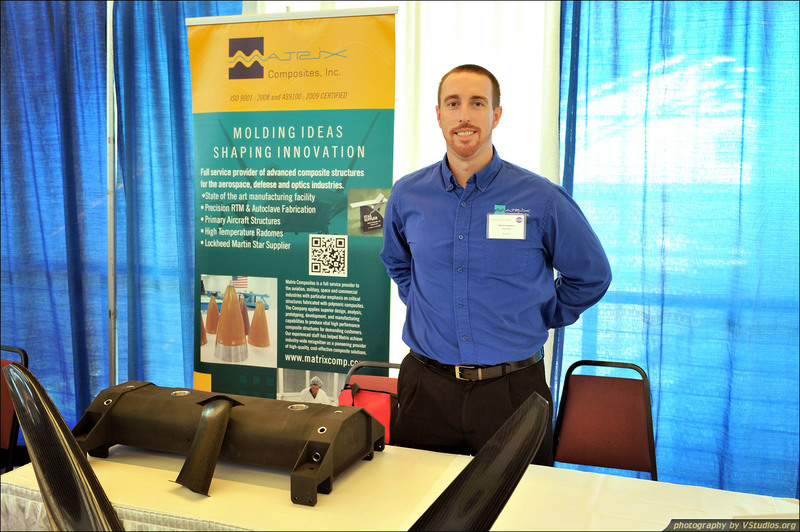 It was sponsored by the NASA/KSC Prime Contractor Board, 45th Space Wing, and the Canaveral Port Authority, and featured about 150 business and government exhibitors. 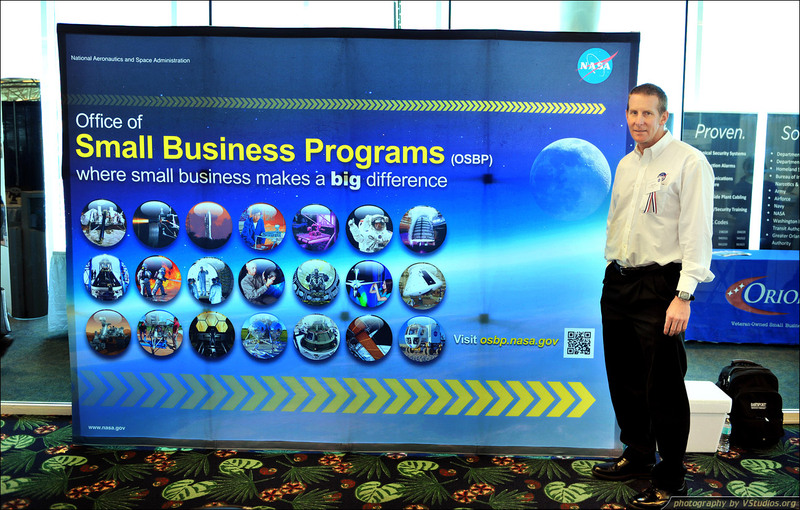 The event presented the Small Businesses participants an opportunity to meet and network with NASA Large Contractors seeking teaming opportunities with Small Businesses. KSC and its prime contractors are committed to increasing competition in contracting, enhancing our socioeconomic programs, and providing private industry the maximum opportunity to do business at KSC. During the event, the Matchmaking sessions for attendees and exhibitors were available with NASA Small Business Specialists and KSC prime contractors. To view and download the pictures of Orlando Creative City Project, click on the “View Event Photos” button. To download event pictures, click on the button above, open a picture to be downloaded and then right click and select “Save Image As”. I just wanted to thank you for the nice service you provided and your excellent photography work.